Los Angeles is a unique and exciting place, but running a business here comes with its own set of challenges. At times, it can feel overwhelming and stressful to be competing for customers in such a popular, bustling region. However, there are also ways you can use the city to your advantage and benefit your brand. 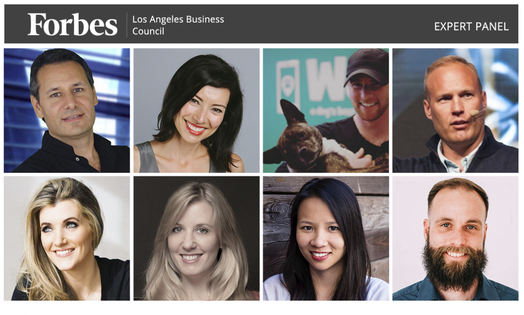 We asked a panel of Forbes Los Angeles Business Council members how their home city has served as an asset for their business. Here’s what they had to say. LA has been a great ecosystem to meet an amazing group of diverse and motivated entrepreneurs from all industries. One thing that really separates LA from other places is a lot of people are very open and willing to adapt to a new product or service. – Brendan Rogers, Wag Labs Inc.